Various external SD cards will function on different GoPro models; however, not all match adequate requirements to ensure a fast playback and recording quality high-resolution 4k and HD videos. All GoPro devices require a minimum of a class 10 Storage Card but they operate at different speed, and storage capacity, devices such as the HERO4 and above, supports more than 128GB while older versions like the HERO3+, HERO3 Black Edition support up to a 64GB. 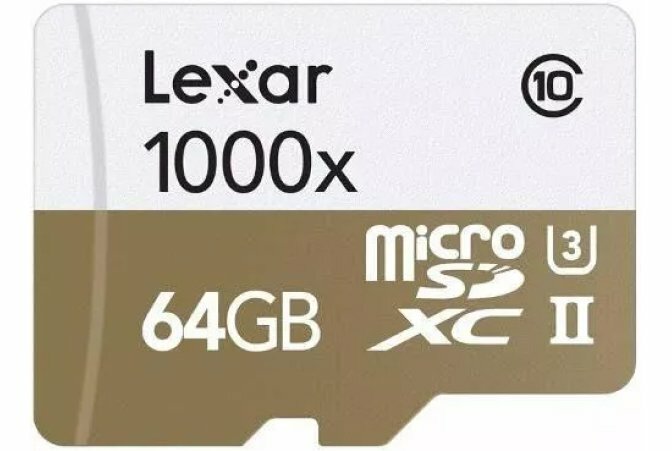 However, storage cards above 64GB are the best micro SD card for GoPro (HERO 5 and 6). When choosing a GoPro Storage Card, base your judgment on factors such as its compatibility with your GoPro Device, its reading, writing, and transfer speed and not just the storage capacity of the External Card. There are counterfeit cards all over stores; some cards produce more files that are corrupt and disappoint during a recording so to have a consistent result with a GoPro camera, always purchase through official retailer stores, and prefer a card with a good review known to work correctly with your GoPro. Below is a little information to help select an appropriate GoPro SD Card for your device. It is advisable to buy a memory card that can contain various video contents. 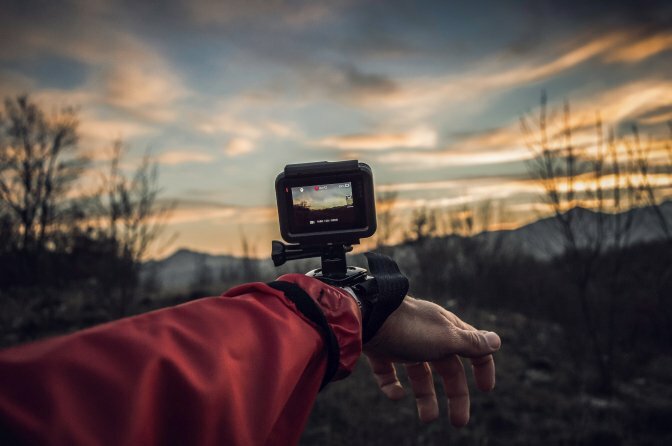 However, each GoPro devise has a specific SD card limit from 32GB to above 2 Terabyte capacities so ensure to have prior information of the best SD for your device. 32GB – GoPro HD HERO 960, HD HERO Original requires a class 4 SD card, while HD HERO 2 is compatible with a class 10 card that retains up to 32GB information. 64GB – the HERO+LCD, HERO 3+, HERO 3 Black/White/Silver Editions and HERO+ cameras accommodate a class 10 SD card of up to 64GB storage space. 128GB – is compatible with Hero Session and a HERO 4 Silver device. 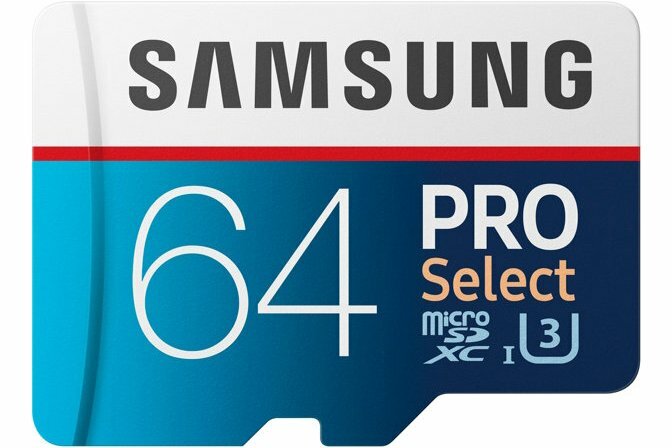 264 – 2TB The storage capacity is the best SD Card for GoPro (HERO6) and other newer GoPro versions such as the GoPro5 devices. Only buy from a reputable dealer or store to avoid buying a fake or refurbished product. You would not want your shot ruined by a malfunctioning SD card. It is better to format a GoPro SD card with the camera rather than on a laptop, due to the functional complexity of a computer, files can be lost or broken. Always ensure to test the functionality of the card before shooting activities begin, conduct adequate check after inserting the card, you wouldn't want to held responsible for a failed shoot. Don’t be too lazy not to do a backup of generated files at intervals ensure to move saved data from the GoPro to a laptop to create space for new data and to elongate the lifespan of the SD card. GoPro cameras use a class 10 memory card and above, which means a class 10 card stores file at the rate of 10mb/s, memory cards speed calculates in megabytes by second however 8 megabits equals a megabyte. Memory card speed differs amongst go pro devices; a newer version of GoPro camera might require a higher processing speed such as the U3 and than a former due to its additional functions and features. If a card above the class10 family does not contain a U3 or U 1 feature is slower in processing a recording session and the output quality cannot compete with its U1 and U3 counterpart. U3: U3 cards capture high-quality videos at the rate of 30 megabytes per second; it is a new type of card type that reads 4k videos at high speed. V90: V90 Videos support 8k videos with the goal of creating higher resolution videos than other cards; it is new and less familiar as the V30 cards. V30: V30 cards support functional speeds above 30 megabytes per second, latest GoPro devices are compatible with the V30 because the SD Association observed the need for a faster SD Card for multifunctional use. Before purchasing an SD card for a go pro, check if the memory card is compatible with your GoPro camera, GoPro devices mostly have identical SD card slots so it will be wrong to determine compatibility by the size of the memory card slot. The GoPro 6 camera requires a faster speed memory unlike the GoPro 3 because of its improved functions such as shooting a 4K UHD video. Therefore, it is advisable to have adequate knowledge of the device and its properties. GoPro HERO devices functions optimally with SDHC (Secure Digital High Capacity) or SDXC (Digital Extended Capacity) micro SD formats, however, there is a difference between both card formats. MicroSDHC: for easy identification of the Secure Digital High Capacity (SDHC), always bear in mind that they are 64GB – 2TB(Terabyte) that is formatted in the exFAT file system. 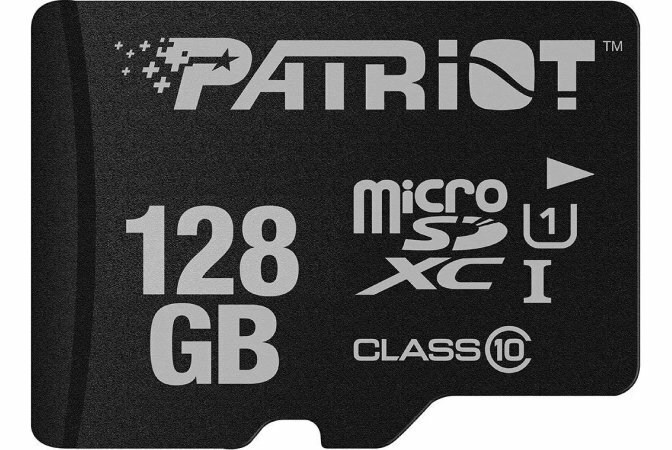 MicroSDXC: the Secure Digital Extended Capacity (SDXC) has a storage capacity of 4-32 Gigabyte, it supports single recordings not more than 4GB but can accommodate up to 32GB of different recordings. Its formatted is the FAT32 file system. NOTE the list only reflect the top reviewed cards and not what makes it better than others; every Storage Card offers unique, outstanding properties. 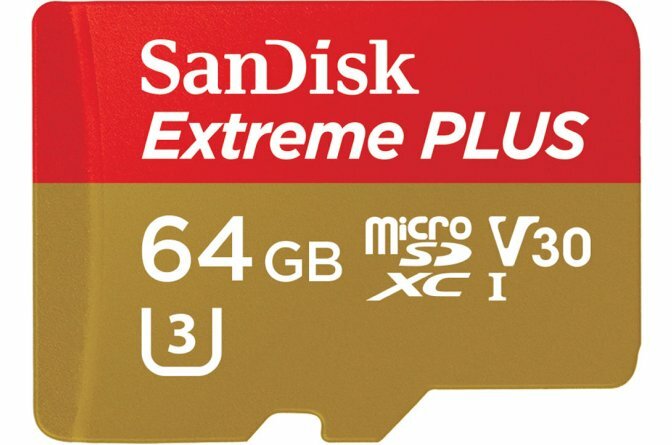 SanDisk Extreme Plus V30 is one of the best (U3) Cards regarding speed and performance, it speedily saves recordings of high Full HD Videos (1080p), 4k videos and makes file transfer fast and easy, therefore it’s one of the best memory cards for GoPro (HERO 5). This highly efficient Fully Optimized Class 3 (U3) card that performs well on GoPro for recording 4D, 3D, and HD videos. It is available in 32GB, 64GB, and 128GB storage capacity. Its considered as one of the best memory cards for GoPro (HERO5 and 6). The Lexar 1000x captures real live moments without a hitch or glitch, and it complies with the latest SD Application 3.0 specs. It had an expandable 32GB to 2T storage capacity option for recording High Definition 1920×1028 resolution Videos. Accelerates workflow with a High-Speed Performance Leverages UHS-ll Technology(U3) to capture live recordings of up to 36 hours with an expandable memory of 32GB-256GB. It has a limited lifetime warranty. 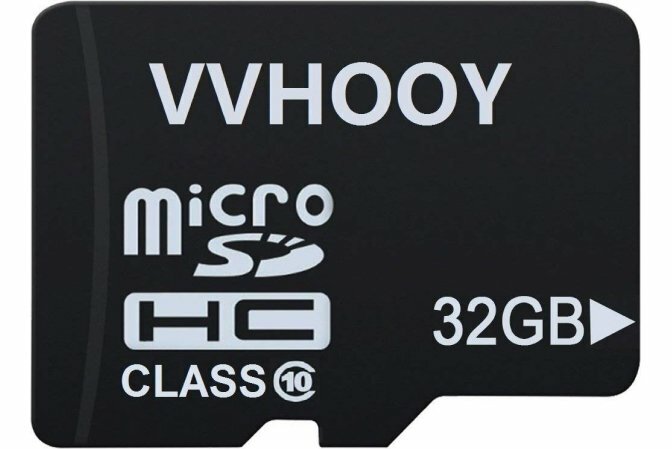 The VVHOOY Memory Micro Storage Card ensures smooth processing of file transfer and capturing of live action for a lengthy period without a lag; it offers adequate speed and provides quality for GoPro recordings.